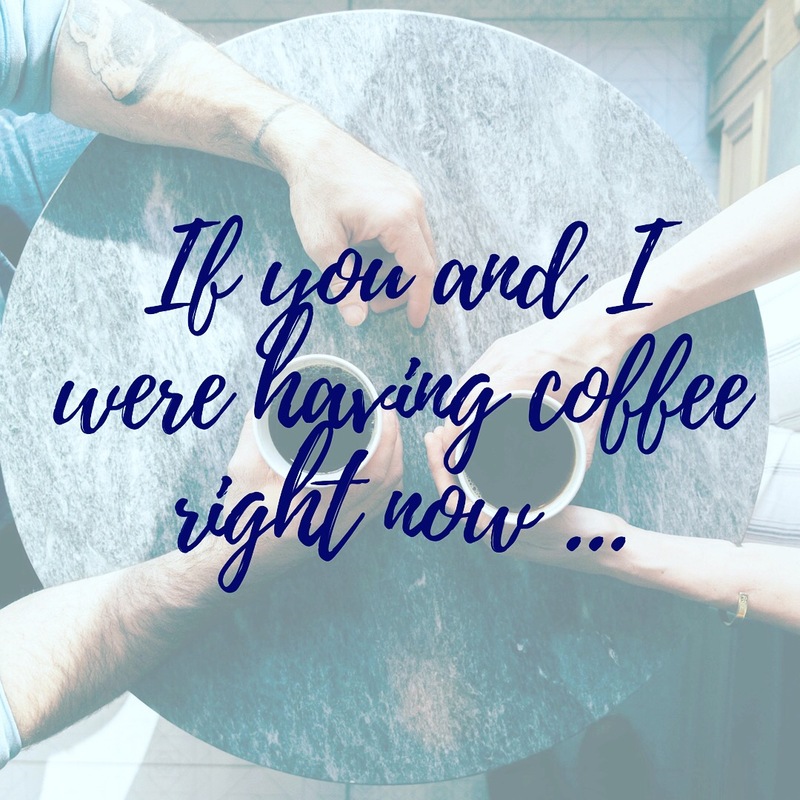 If you and I were having coffee right now … I would tell you how although I have not focused on blogging for quite some time, I have been focusing on my writing. I would tell you that even though I do not have a book ready to be published, I am working with The Write Services and its founder Audrey Knapp on building my authorship. I am writing. I am engaging my audience on social media. Every day I spend time on an activity that will help me grow as a writer and further my writing career. I am developing my daily writing muscle, writing something every day even if it is just a caption for a social media post. That may not sound like much but since I struggle to be succinct in places where needed like titles and captions, it is valuable to me as a writer. 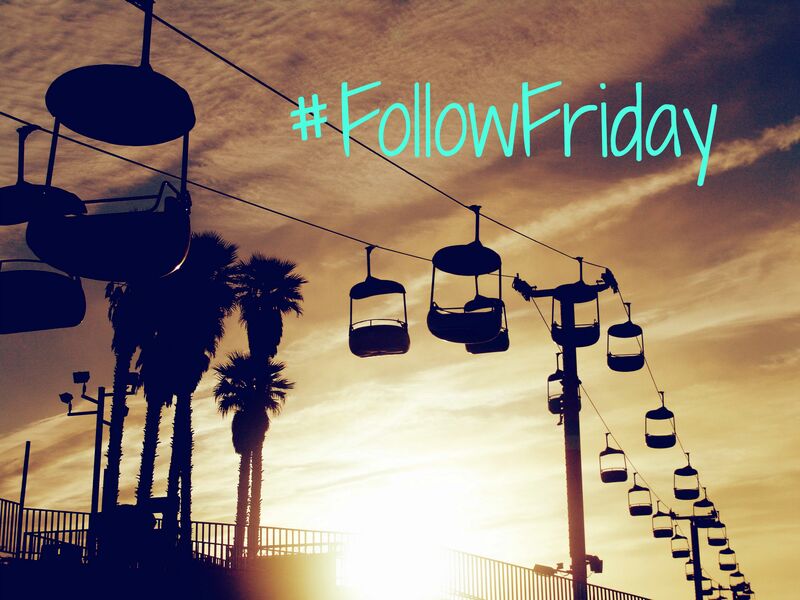 If you and I were having coffee right now … I would tell you with Audrey’s help, I have been developing my author’s platforms on social media particularly Instagram, but also Facebook and Twitter. Initially, I joined Audrey’s Facebook writers group Sprints & Spirits and took a couple of her classes on social media for authors. I kept getting hung up on the word author, I am a writer and I do claim that title. Being a writer is part of who I am. I do not consider myself an author, an author in my mind has published something and blog posts do not count. An aspiring author, I can accept that although I am often too embarrassed, shy to say that. Many if not nearly all the writers in the group have published something – short story, novella, novel. I have not and I am not nearly close. I thought this might be a problem in working with this group, Audrey and the Author Transformation Alliance. It is not, Audrey and the members of the group have been as supportive to me in my writing journey as if I had already published my first book. I would recommend any writer check out membership and working with Audrey. If you and I were having coffee right now … I would ask you if you want to sit outside in my backyard. It is a lovely late summer evening and I am painfully aware that the beautiful summer days will soon be drawing to a close. Our backyard is nothing elaborate – a small patch of green amongst the cracked asphalt in a small, tired former New England mill city struggling to survive. We do not utilize it that much for a variety of reasons and I have never invested in a patio table, which might encourage more use of the backyard at least by me. We do however have some nice mesh chairs and several bright orange five-gallon utility buckets from a big box retailer with the catchphrase “Let’s Do This” stamped across the front of each bucket we can turn over to use as “tables” for our drinks. In as much as it is a Sunday evening, my neighbors will keep their music to a reasonable level and we will be able to hear each other talk. Yes, that would be one of the reasons we seldom use the backyard. I have often thought of cranking some country music at equally loud levels in my backyard to get a point across that perhaps lowering the volume would be appreciated by others in the neighborhood. If you and I were having coffee right now … I would ask you what your beverage of choice is before we head outside. We have coffee, several teas, white sangria, lemonade, ice tea and Sam’s Summer. My beverage of choice this summer evening is Sam’s Summer. If you and I were having coffee right now … I would want to hear about what you have been up to as it has been months since we last sat down over coffee. If you and I were having coffee right now … I would acknowledge that I have been quite neglectful during the last year not only of these coffee chats but of my blog in general. I would tell you that there are no excuses, no reasons why other than I just let it happen. I guess it happens to the best of us, we become disinterested in whatever we have committed to in our lives. Generally speaking when I allow this to happen it is because something has led to a feeling of being overwhelmed. Frankly with my blog it is if I miss one post, then it leads to another and another until it becomes a pattern of self-destruction. Since I believe when you fall off the bicycle or the horse you pick yourself up, dust yourself off, and get right back on, I keep coming back. If you and I were having coffee right now … I would tell you because of the Sprints & Spirits community I participated and completed Camp NaNoWriMo in July. 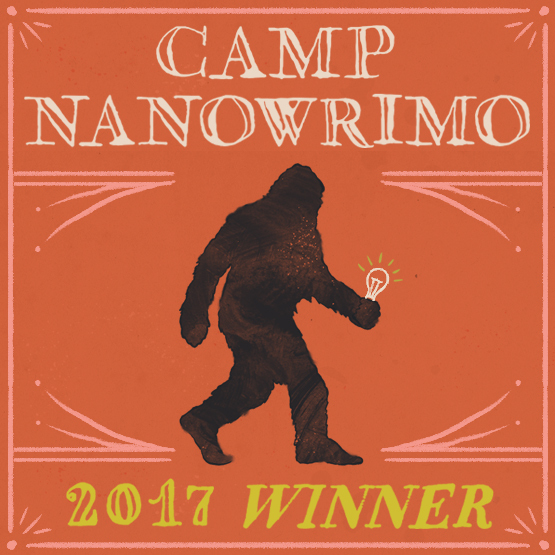 Camp NaNoWriMo is an offshoot of NaNoWriMo or National Novel Writing Month in November where writers commit to writing a 50,000-word novel in a month. In the camps which are held in April and July participants can set word counts of their choice and also set goals that are not based on word count but pages or hours. For example, I could have set a goal of 60 hours researching and outlining a project I have in mind that is non-fiction. I chose to set a goal of 12,500 words because I knew that some of what I did both for my blog relaunch and the non-fiction project would be best measured in hours. Since you can only set one goal or at least I didn’t figure out how to set two separate goals for the month, I chose to stick with word count. If you and I were having coffee right now … I would tell you how I am revamping my blog and you will be seeing more of me. I will be posting a minimum of one Weekend Coffee Share post a month as well as some other regular features. Stay tuned here for updates. If you and I were having coffee right now, I would talk your ear off about all kinds of random topics. 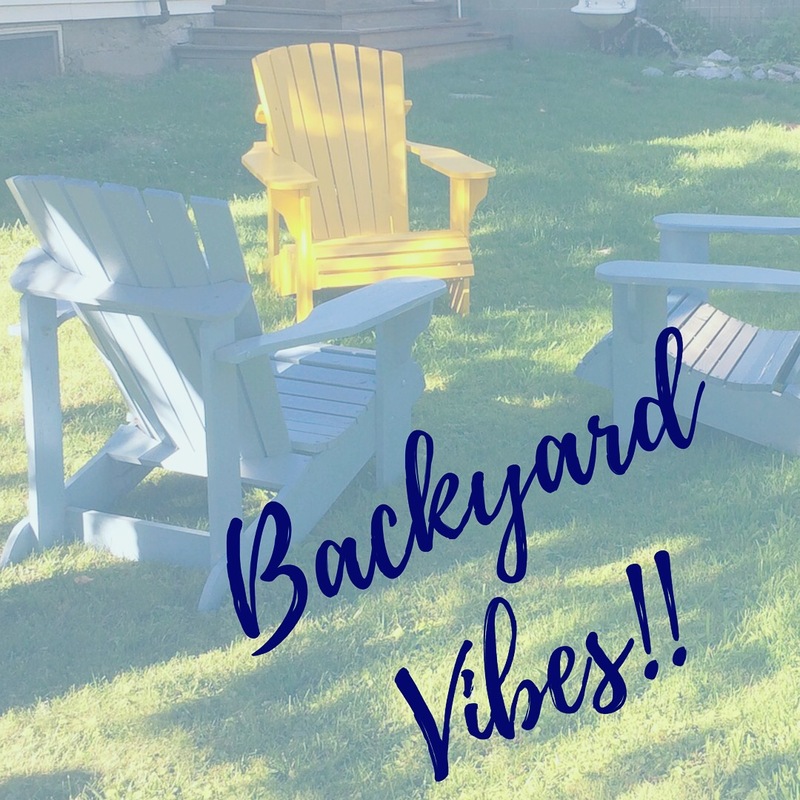 Your back yard sounds wonderful.